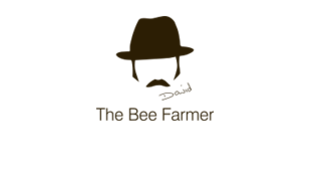 David, The Bee Farmer has teamed up with James from Cattows Farm to offer guided visits to his honeybee colonies. The farm's pick your own soft fruits provide valuable pollen and nectar for the bees and in return the bees provide pollination of the fruits. Cattows has a good deal to offer us humans too! 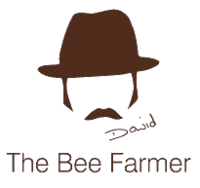 David, The Bee Farmer has teamed up with James from Cattows Farm to offer guided visits to the Bee Farmer's honeybee colonies. The experience day is tailored to give you a flavour of bee keeping. You will have a chance to open and explore the inner workings of the hive. You will learn about the various stages of the brood and to identify the caste of bees. “the Queens is in there somewhere!” You will learn to handle the bees under the supervision of the David The Bee Farmer. 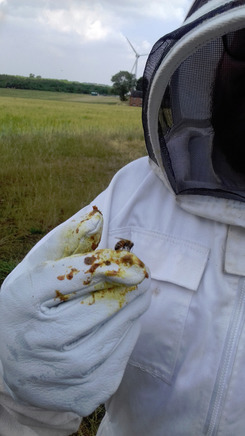 Your first delve into a hives can be daunting. David takes you through the exercise at a steady pace. 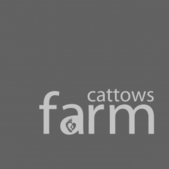 Cattows farm's extensive pick your own soft fruits such as Raspberry, Strawberry, Gooseberry, Red and Blackcurrants provide valuable pollen and nectar for the bees. In return the bees provide pollination of the fruits which allows the plants to develop more fruit and of a better quality. Later in the season (July) the bees pollinate the flowers of the pumpkins to make them ready for harvest in the autumn. The pumpkins are a welcome source of food for the bees in this part of the season as most of the other plants have run to seed. Not only is Cattows in a beautiful part of North West Leicestershire and the National Forest but has a Tea room from which to enjoy it. Next to the tea room is a farm shop featuring farm grown and the pick of local produce. Theres lots to do for anyone accompanying you whilst you visit the bees. You could always top the day off with an Afternoon Tea! Click HERE to book to find out more about Cattows and to book Afternoon Tea.